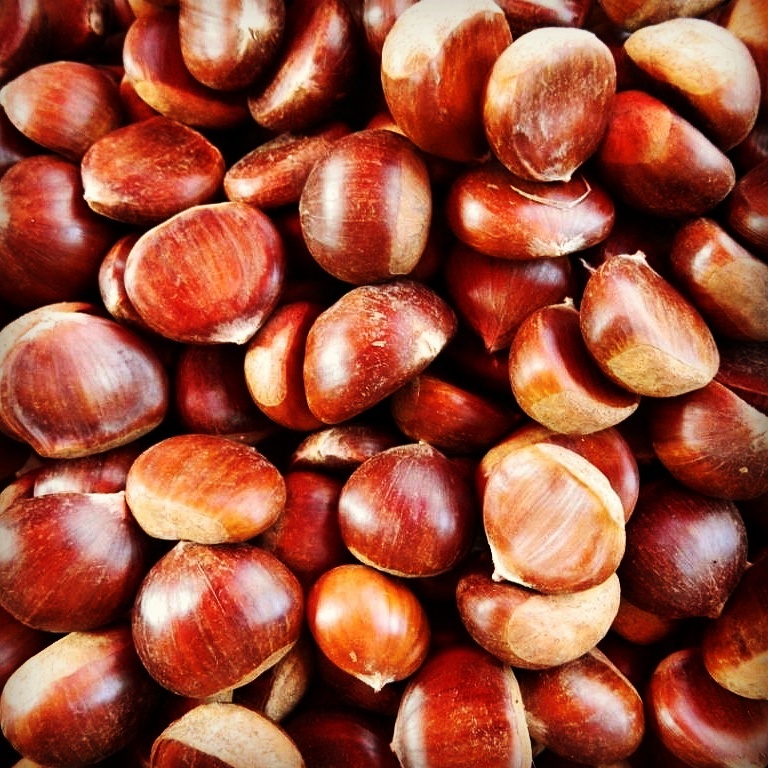 Chestnut season is in full swing. Sicilians who live in the Nebrodi Mountains in Messina Province enjoy this king of nuts in pasta dishes, sweets, or simply roasted on an open fire. They make chestnut flour from them in their mills, and of course, many towns celebrate its harvest with gastronomic festivals that include music, dancing, and hikes in the countryside. I just adore that everything is worthy of a festival complete with the food, music and dancing! Me too Dana! Celebrations of life!